Want to know the best places to spend your time when in New Zealand’s South Island? After completing a trip of a lifetime, we are excited to share our favorites. 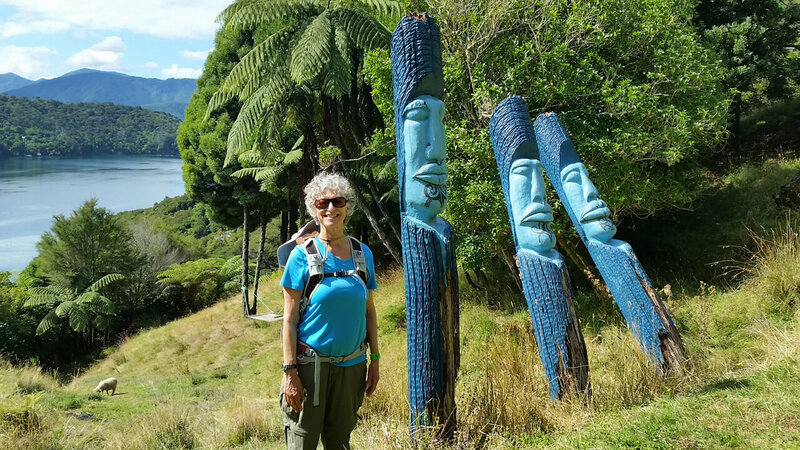 Four and a half weeks in New Zealand’s South Island, and we can show you mountaintops, snow, beaches, oceans, wineries, seafood, varied history and culture.